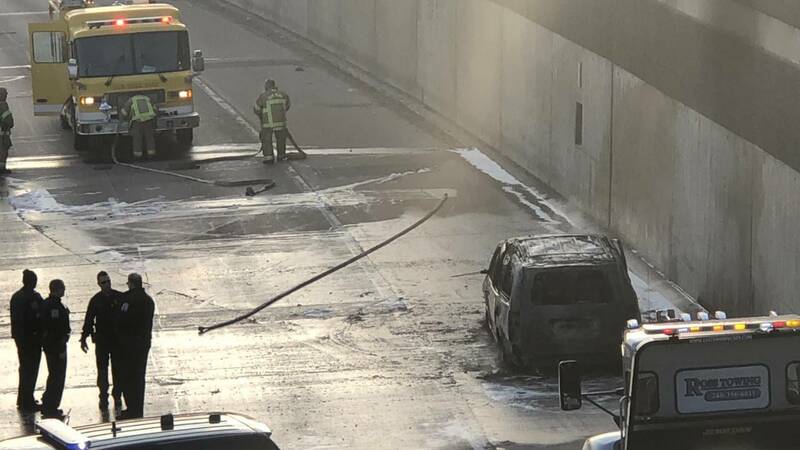 Eastbound lanes of I-696 at Greenfield Road were closed Wednesday morning due to a vehicle fire. The freeway reopened just after 9 a.m.
No other information is available. Check back for updated.